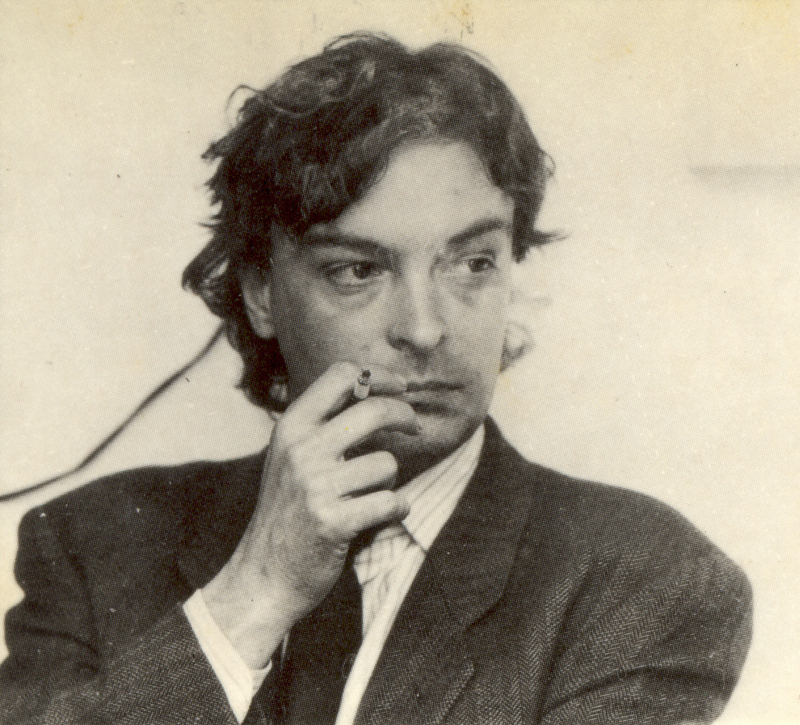 by either a first- or third-person narrative voice, as in most realist novels, Enrique Vila-Matas immediately plays so many tricks with his readers’ expectations that we begin to wonder if this is a novel at all. For much of the book, the narrative is more like a personal memoir or autobiographical account in the way it evokes the author’s formative years living in Paris in the 1970s, yet his experiences are disclosed in such a tongue-in-cheek, non-linear manner - often highly implausible in the way they casually record encounters with cultural celebrities (Margarita Duras, Isabelle Adjani, Roland Barthes) - that it is almost a surprise when you turn to Wikipedia and discover that the story of Vila-Matas’ time in Paris is apparently true, the hapless bumbler caught up in an absurdist comedy of his own making no more a fictional character than any of our remembered younger selves might seem. 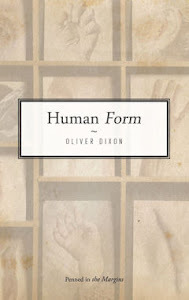 To further blur the division between fact and fiction, the novel frames the retrospective materials in the form of a three-day lecture on the theme of irony which Vila-Matas is delivering to a projected audience, again foregrounding his authorial presence by making us imagine the memories articulated in his own wry, ambivalent voice. The lecture in turn is prefigured by a comical opening scene in which the novelist enters an Ernest Hemingway lookalike competition in Key West wearing a false beard, only to be told he possesses “an absolute lack of physical resemblance to Hemingway”. It was Hemingway’s memoir of his early days in Paris, A Moveable Feast, which first inspired the young Vila-Matas to undergo his writerly apprenticeship in that city, like so many other would-be artistic geniuses before him. In flagging up his lack of resemblance to the more straight-talking realist Hemingway, whose narrative romanticised the bohemian loucheness of 20’s Paris, Vila-Matas is again inferring how unreliable and slippery his own story will be, and indeed how unromantic; it will in fact debunk the nostalgic mythology of what living in Paris is like by showing how “very poor and very unhappy” he was there. As well as being a parody of A Moveable Feast, Never Any End to Paris also plays with the conventions of the bildungsroman, the coming-of-age novel typically depicting a callow protagonist maturing towards disabused understanding. Vila-Matas’ memoirs of Paris are a catalogue of false starts and self-thwartings in his struggle to become a writer: he manages to rent out a garret owned by Duras but cannot understand her “superior” French when she gives him advice; he steals the idea for his first novel from Nabokov’s Pale Fire; he self-consciously poses as a Sartrean intellectual by adopting a black polo-neck, glasses and a pipe, performing the role of ecrivain before he has any accomplished any writing. Ultimately, Never Any End to Paris is an ironic anti-novel about the novel: it begs reverberating questions about the form’s limitations in being able to capture the protean reality of memory and identity but also argues for its continuing pertinence (taking its cue from writers like Barthes, Perec and Queneau who appear in its pages) as a post-modern game of ideas, a thought-provoking and critical jeu d’esprit. Equally, it throws into doubt the role of the novelist as an authentic, credible witness relating the true essence of experiences he’s lived through and casts himself instead as a self-declaring fabricator, a comic poseur who nevertheless manages to draw the reader in to follow his often hilarious misadventures.